: Film Screening: "Scatter My Ashes at Bergdorf's"
Film Screening: "Scatter My Ashes at Bergdorf's"
The screening of "Scatter My Ashes at Bergdorf's" was held at the Florence Gould Hall, by the king of cinematic screenings in New York City, Andrew Saffir. Andrew, prefers to keep a low profile as he caters to the highest level of celebrity, who value discretion above all else, but I knew he would gather the fashion elite and he definitely delivered. 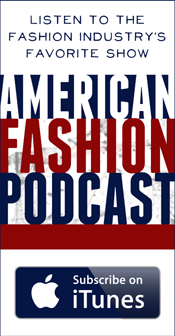 The breadth of the audience he was able to attract was astonishing from fashion luminaries such as Dennis Basso, Christian Siriano, and Tommy Hilfiger to fashion models such as Michelle Hicks, and Pat Cleveland, to fashion writers such as Amy Fine Collins, contributing editor at Vanity Fair, and Jeffrey Slonim and finally numerous actors and celebrities such as Isiah Whitlock Jr., Courtney Love, Amy Sacco and most of the Hilton family. The after party was held at the hottest new restaurant Harlow where food and cocktails were served along with a steady stream of New York's power brokers filing in. ﻿ However, the star of the evening was the department store called Bergdorf Goodman with a best supporting actress award going to Linda Fargo who is clearly involved in every aspect of the store ranging from the designers they showcase to the minutiae of the store windows; apparently she eats, sleeps and breathes Bergdorf Goodman, even roaming the store late at night referring to it as the best closet in New York City. This documentary while obviously being a great advertisement for Bergdorf's also recounts the history of a New York institution which has impacted the lives of so many women and men in the fashion world- setting trends and creating highly influential fashion stars. The documentary features fashion icons such as Karl Lagerfeld, Giorgio Armani and Oscar De La Renta singing the praises of Bergdorf Goodman. Giles Mendel tells us it took him fifteen years to establish himself as a fashion designer before he was accepted into the hallowed halls of Bergdorf Goodman. Michael Kors, was discovered by Dawn Mello, former fashion director and president at Bergdorf's, doing some windows across the street from Bergdorf Goodman and he now runs a company that has been valued at over three billion dollars-so obviously having a fashion post at Bergdorf Goodman is extremely lucrative and as Isaac Mizrahi so eloquently states, "if you are not in Bergdorf Goodman, you have no future as a fashion designer." While all this is hardly headlining news did you know that Bergdorf Goodman was previously a Vanderbilt Mansion and that the Goodman's who bought and built this magnificent edifice lived on top of the department store pretending to be superintendents so they were allowed to live in the building. More importantly, the average annual salary for a top producing salesperson at Bergdorf is $450,000-$500,000- now that is a "big Omigod aha you gotta be joking" moment! Why did I become a lawyer? 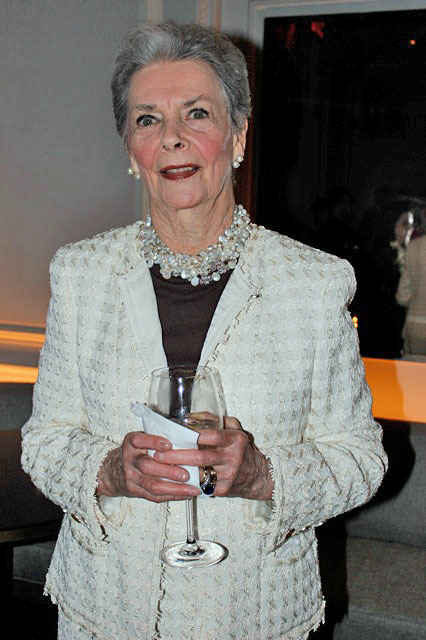 Betty Halbreich, who is featured prominently in the film, has worked there as a personal shopper for thirty six and half years and looks damn good in the Chanel jacket she wore to the screening- apparently, you do not have to be a global fashion star to benefit from the largesse of Bergdorf's. The movie then recounts the painstaking detail involved in the windows the million and a half people per week glance at so casually. While the windows are perfection, this part of the movie was a little too detailed and I found myself longing to return to the fashion fairy tale the movie was carefully spinning. ﻿ The next part of the documentary was illuminating with an interesting twist- interviewing the various designers who were rejected by Bergdorf Goodman. This was a brave move on the part of these fashion rejects and one that I both admire and wince at simultaneously. At the beginning of the film we are introduced to Ally Hilfiger, progeny of none other than the great Tommy, and a friend of Linda Fargo. Linda recounts how she enjoyed her friendship with Ally and was interested in viewing her collection. 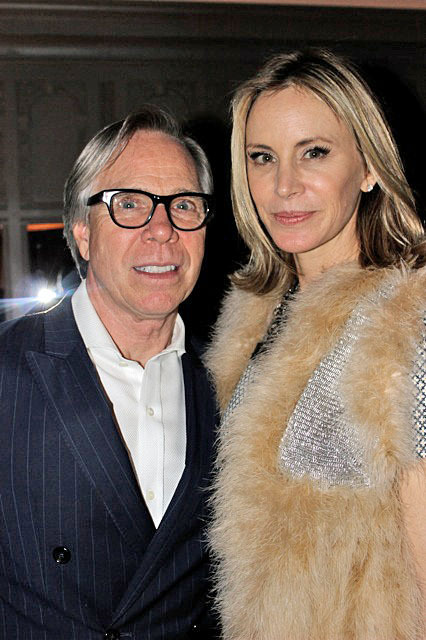 After numerous meetings with Ally Hilfiger she tells her she has some interesting ideas but she does not have the "breadth" required for a fashion designer featured at Bergdorf. Ally, accepts this critique with graciousness and poise and says she will try harder in the future whereby, they both acknowledge they feel mutually gratified to be on each other's fashion radar- I hope Donald Trump is taking notes on how to essentially fire somebody with grace while simultaneously preserving a longstanding friendship. The next part of the movie deals with the Madoff effect felt in both the financial and fashion industries, leading to a steep decline in sales and requiring Bergdorf's, over eighteen months, to rebuild its core luxury market business which it heavily relies upon. ﻿ The fur salon, the shoe section, the windows and the great clothing are all elements that make the store so iconic in the fashion world. Yet how does a former privately owned store acquired by Neiman Marcus in 1972 maintain its exclusivity and a-list stature in the fashion world which is slowly being swallowed up by tawdry big brand stores such as H&M and Target? While the answer was not directly addressed by the movie it seems obvious to me; the excellence and perfection Bergdorf's strives for coupled with the kindness and generosity with which its employees are treated produces a loyalty and dedication which ensures its enduring prominence. 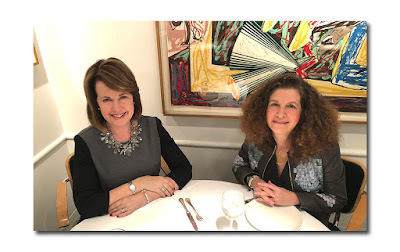 As Linda Fargo told me, "Bergdorf's is like a fine wine, which just gets better with age. Our secret to longevity is embracing history and staying relevant to current trends at the same time." Linda Fargo, with her downplayed strength and meticulousness, is the perfect gatekeeper to ensure that this fashion institution remains at the top of the fashion pyramid another 111 years.